Remember back in the day, when the long school holidays started, and weeks and weeks of sunshine stretched in front of us, and we had nothing to do but play – and read? 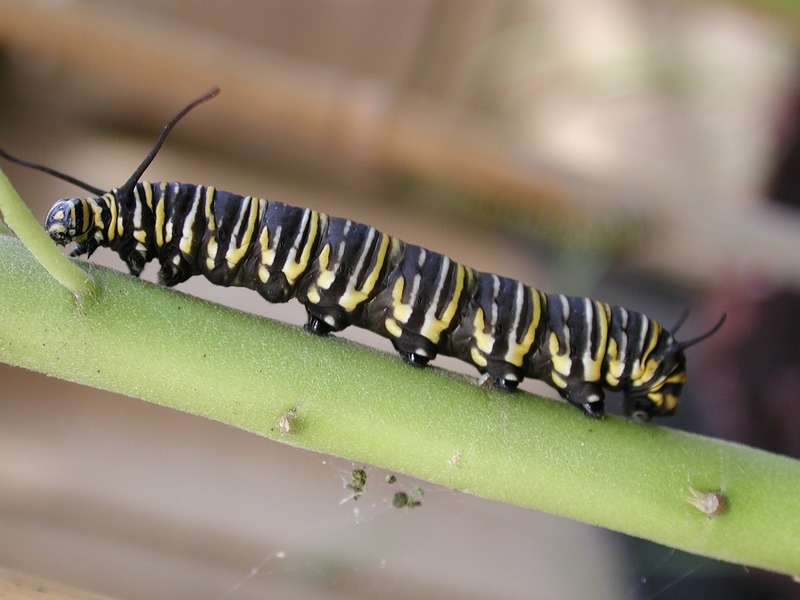 Remember building caterpiller zoos in jam jars, and catching bees (to the horror of our mothers…) and letting them go again? And walking city streets for hours with our friends, because those were the freedom days of the sixties and seventies – and making little tar balls at the side of the road, then diving out to put them where a car would roll them flat? It was heady stuff, and no comparison to the brave new world kids face today. Who’s to say which is better? One thing that hasn’t changed, though, is the enjoyment we get from a few hours escapism in a good book. Two books in particular have stuck in my mind from my own +/- ten-year-old days – and I still have both on my shelves. 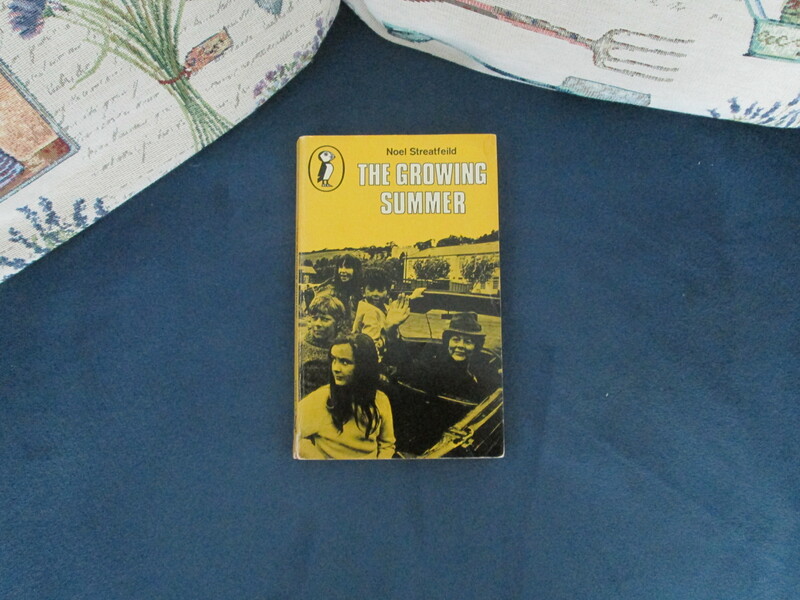 The Growing Summer by Noel Streatfield. In this book, a family of four London children are sent to the south coast of Ireland to stay with Great-Aunt Dymphna while their parents are otherwise occupied. And oh, the difference. The freedom. Finding out how to do real things with real people, watching the sea and the gulls, discovering poetry in daily life. How I envied those children. 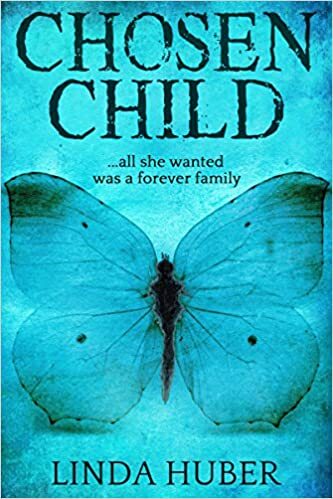 I’m delighted that Chosen Child has been awarded a KDP All-Star Bonus on Amazon UK, which means it was in the top 100 KDP Select books downloaded in May. 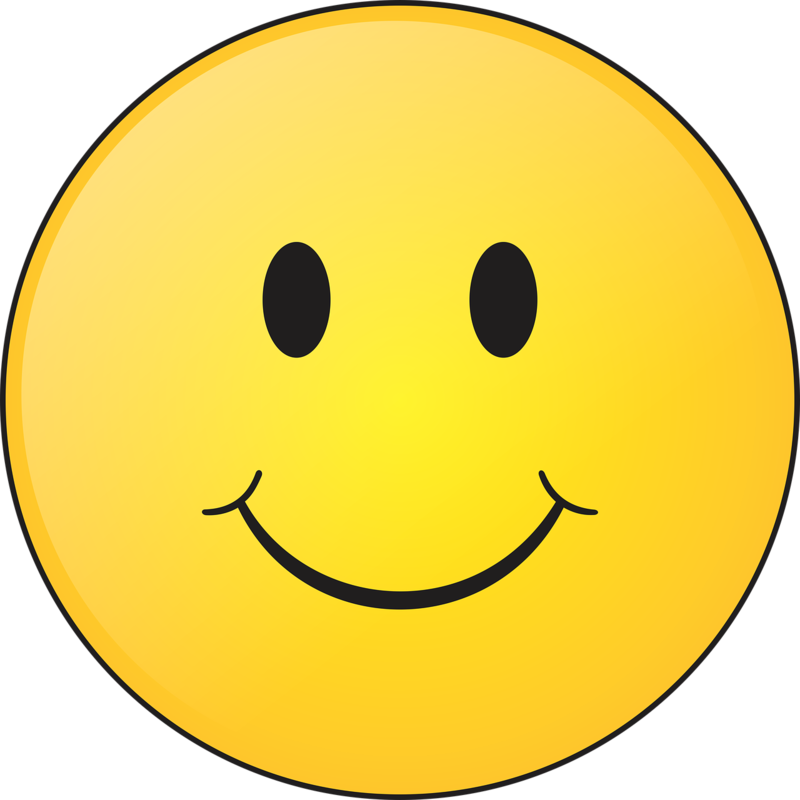 A big THANK YOU to all who bought my book! In this story, little Soraya didn’t have the idyllic summer she’d have wished for. I hope she did the following year! 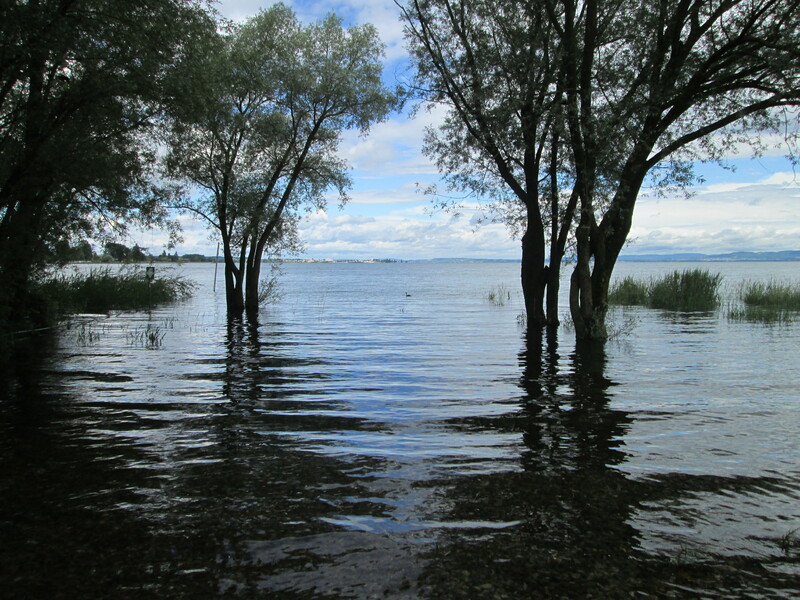 This entry was posted in books and tagged childhood, Chosen Child, floods, KDP All-Star Bonus, Lake Constance, Little House on the Prairie, memories, The Growing Summer. Bookmark the permalink. Thanks, Georgia – it isn’t a huge one but it’ll take me and the kids for a nice meal out sometime! Congratulations Linda! It was a great book, but then again, they’ve all been great! Looking forward to ordering and reading, The Paradise Trees” as well. Thanks, Heather. It’s lovely living here, with woods and the lake literally on the doorstep. We’re lucky! Congrats on the bonus, that is SO awesome (!!). I also loved all of the “Little House” books. I reread them as an adult and loved them even more. 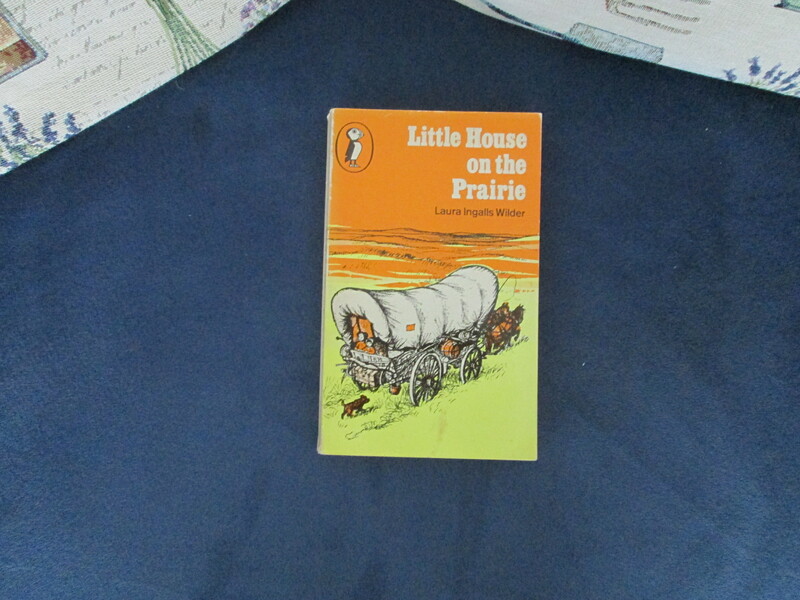 In fact, I read “Little House in the Big Woods” while at the library a few months ago. The story sucked me in, just as it had as a child. Cheers and happy writing.